Am I the only victim of these ridiculous scam emails? Last week I won lottery from a foreign country, a week before I was a beneficiary of millions of dollars. And then, lots of dying people found it in their heart to leave their riches with me. I am lucky like that. And this scam is rather much more researched in that, there is no drama or spelling mistakes. Even SARS and SARB are written accurately. It gets even better, Dionisio Sarabia Cordro has sent this message to other victims in their languages and I'm sure got their Central Banks and tax collectors caccurately too. Request or Comment: I Owe Tax (less that USD 2500)to South Africa Revenue Service SARS, which have to be paid so the South Africa Reserve Bank SARB can release funds. Due my impossibility of tranfering from Venezuela. I want you to pay the SARS tax. And when the SARB bank releases funds. You will be 10% HIGHLY GRATIFY....I can give guaranty....!! CALL DIONISIO SARABIA CORDERO 58414 411 1942 56241 635 4173....! !WE have only ONWE WEEK TO DO ALL THIS....!! 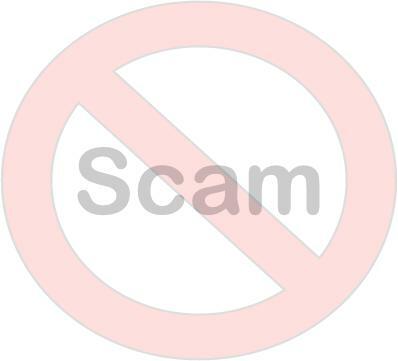 You may think no one buys into these scams anymore. But after what happened a few weeks ago when a woman from the Northern Cape ran high bills because of these scammy messages. I'll make an assumption that this is a sane woman and the stores that allowed her credit based on the scam are also sane. I since stopped thinking they are too obvious. Who is going to ask a complete stranger to pay their SARS accounts? Stay alert!